Kathleen has been with The Arc Baltimore since 2001. She started in the field 36 years ago as a volunteer, then worked in direct support positions before moving into managerial roles at several organizations before coming to The Arc. She received a BS degree in Psychology and Philosophy from The University of Scranton in 1987 and a MS in Special Education with concentration in Business from Johns Hopkins University in 1991. She is a Past President of the Maryland Association of Community Services (MACS), a graduate and board member of Leadership Baltimore County, and a member of the Baltimore County Commission on Disabilities. 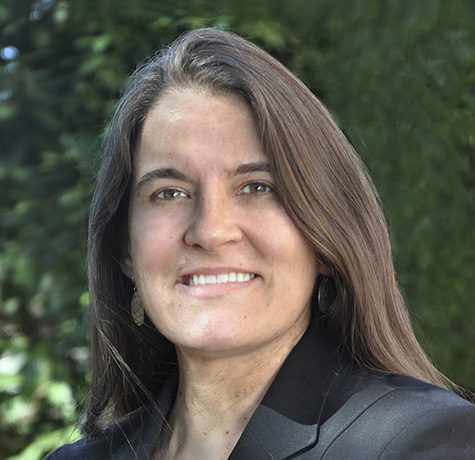 She serves on numerous State level task forces charged with the transformation of supports for people with intellectual and developmental disabilities. In 2015, she was honored as one of Maryland’s Top 100 Women by The Daily Record. 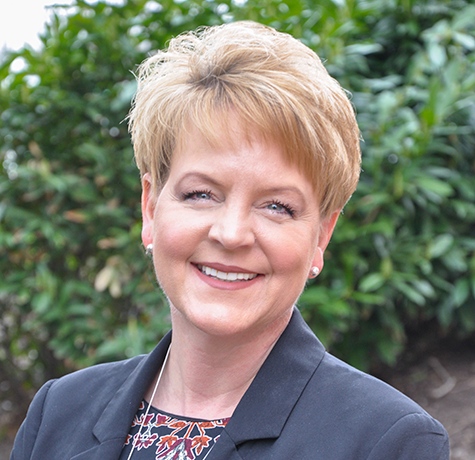 Kim Becker oversees multiple departments — Vehicle Fleet, Facilities, Information Technology & Systems, Assistive Technology, Purchasing and Safety and Risk Management. She began her career with The Arc Baltimore in 1987 while working her way through Harford Community College. Her expertise in administration blended with a true passion for The Arc’s mission has kept her moving up the ladder of the organization where she developed a unique understanding of nearly every facet of its operations, from the executive office to the systems and infrastructure of the entire organization. 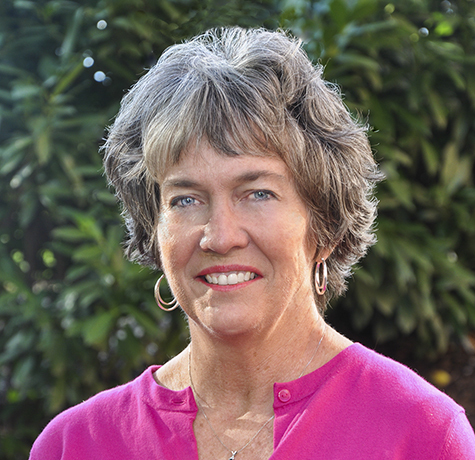 Kate McGuire directs the agency’s fundraising, communications and volunteer/intern program, and she assists the executive director with board and advocacy initiatives. 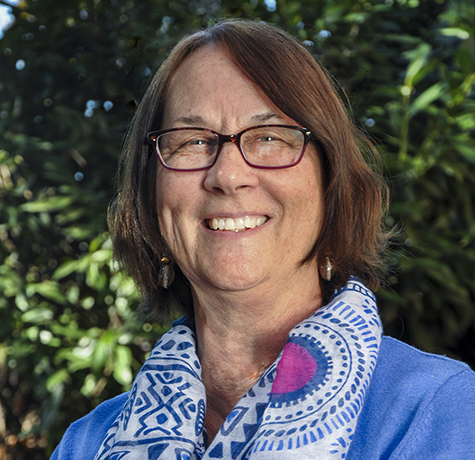 With The Arc since 2006, Kate spent 30+ years in development, communications, government relations, and nonprofit issues for anti-poverty and disability service organizations in Baltimore, Raleigh, and Miami. 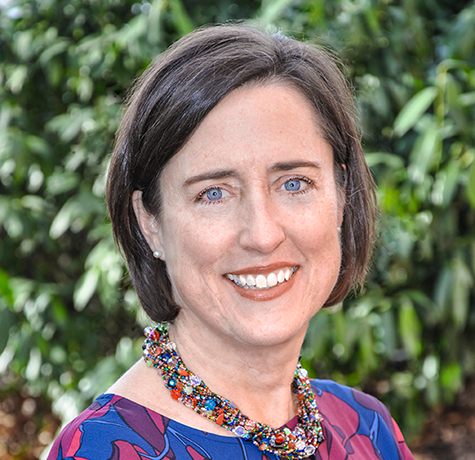 She is past-president of the Association of Fundraising Professionals Maryland Chapter and continues a leadership role in its National Philanthropy Day in MD. 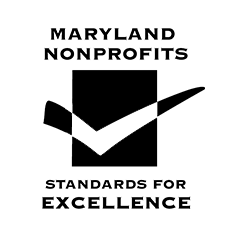 She also serves on volunteer committees for Maryland Nonprofits’ Standards for Excellence and for Leadership Baltimore County. Kate has a Bachelor’s degree from Loyola University, New Orleans. Tracy Pruitt oversees the Finance Department and all aspects of the annual operating and capital budgets and financial reporting required by the industry. Before coming to The Arc in 2013, she spent nearly 20 years at RSM and served in the U.S Air Force. Tracy is a member of the Maryland Association of Certified Public Accountants (MACPA) and the American Institute of Certified Public Accountants (AICPA). 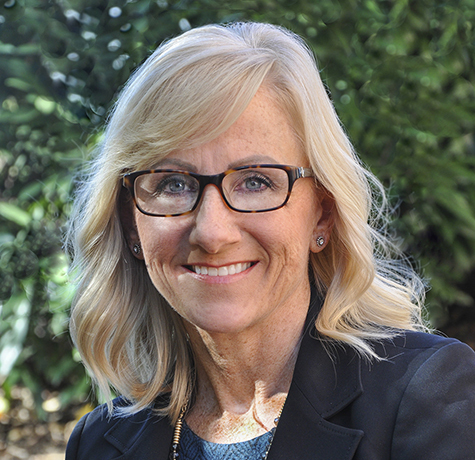 She has served on the RSM Women’s Leadership Committee, on the Board of the Abilities Network, and received the YWCA Women’s Leadership Award. Tracy currently sits on the Board of the Baltimore City Chamber of Commerce and the Audit Committee for The Walters Art Museum. Tracy received her Bachelor’s degree in accounting from University of Maryland. Laura Tieman leads the strategy and innovation for The Arc Baltimore’s program supports – Community Living; Community Employment; and Outreach, Family and Clinical Services. She brings with her 20 years of experience from Penn-Mar Human Services where she was chief operations officer. She spearheaded major organizational changes including implementing their Employment First initiative, shifting to community-based supports, developing their Career Ladder program, and launching their Consulting Division. 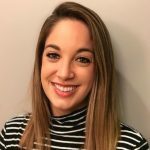 Laura has a Master’s in counseling psychology from Loyola University Maryland and an Advanced Certificate in non-profit management from the Notre Dame of Maryland University. 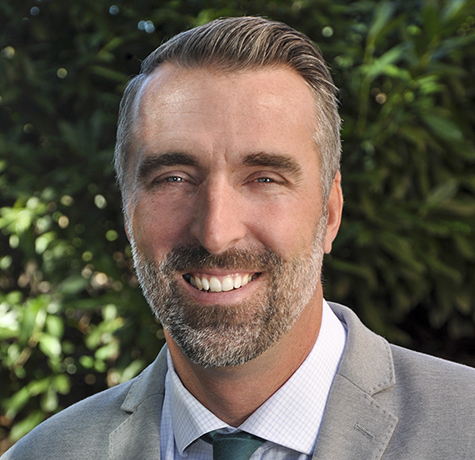 Aaron Atkinson directs the Community Living Division’s services for nearly 300 people with more than 400 employees who provide supports ranging from 24/7 to drop-in. In addition, he oversees the Nursing Department. He began his career with The Arc in 1998 and has held numerous positions in the agency – first in landscaping, then in Community Living and later in Quality Enhancement before assuming his current leadership position. He is vice president of Maryland AAIDD and is a CARF Surveyor. He has a Bachelor’s degree in Human Development and Adventure Education from Prescott College, and received his Master’s in Social Work from University of Maryland. 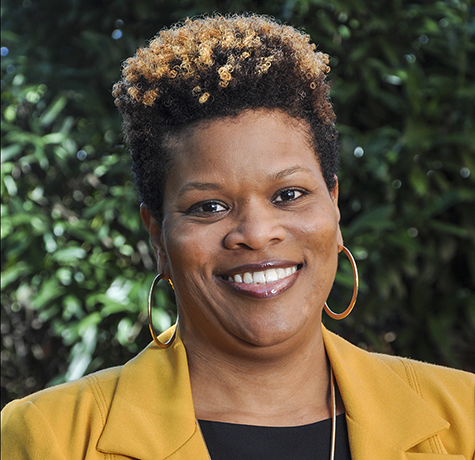 Shontae Jones oversees the Human Resources, Quality Enhancement and Training Departments. She has worked in the field of Human Resources for over 16 years. She began her career with The Arc Baltimore in 2007 and was the 2014 recipient of the Herbert Fedder Excellence in Management Award. Shontae is a member of the Society for Human Resource Management (SHRM), the Chesapeake Human Resources Association (CHRA), and the National Association for African Americans in Human Resources (NAAAHR) Maryland Association of Affirmative Action Officers (MAAAO). Shontae currently sits on the Board of Inspirit Counseling Services. 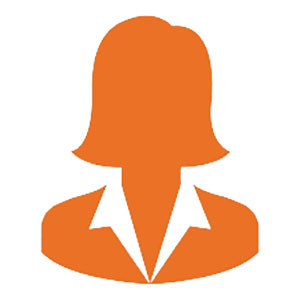 She holds a national Professional in Human Resources (PHR) certification. Erin Lindholm oversees the full spectrum of services in the Community Employment Division (including day services) for 1,000+ people every day. She has been in the IDD field since 2000, working in a variety of positions at The Arc in New Jersey, including as program director. 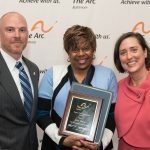 After moving to Maryland, she became The Arc Carroll County’s program director overseeing transitioning students and employment before coming to The Arc Baltimore in 2016. She now directs 400+ staff covering seven day service programs, contractual employment, and competitive employment. Erin holds a Master’s degree in Leadership and Public Administration from Centenary College. Nellie Power directs the Outreach, Family, and Clinical Services Division and has grown the agency’s assistance to families seeking services from The Arc as well as a variety of programs including respite, information & referral, education and recreation programs, in-home supports, and treatment foster care. In addition, she oversees the Psychology Department. In her current role since 2011, Nellie spent a year early in her career as a direct support professional at The Arc before returning to school for her Master’s Degree in Social Work. Since then, she has worked in the fields of mental health and IDD. She considers herself a perpetual student and is passionate about leadership development among our supported individuals, their families, and agency staff.